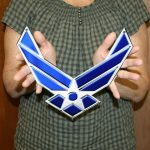 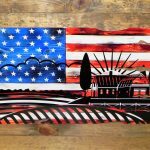 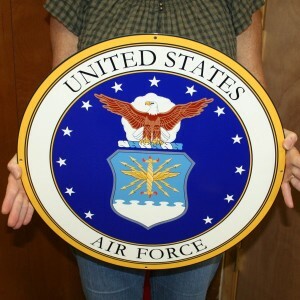 View Cart “US AIR FORCE RIBBON STEEL SIGN WITH MAGNET ON BACK” has been added to your cart. 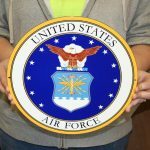 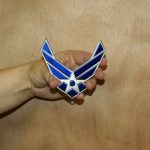 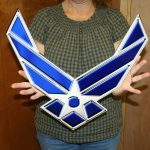 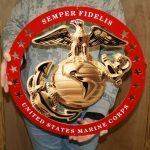 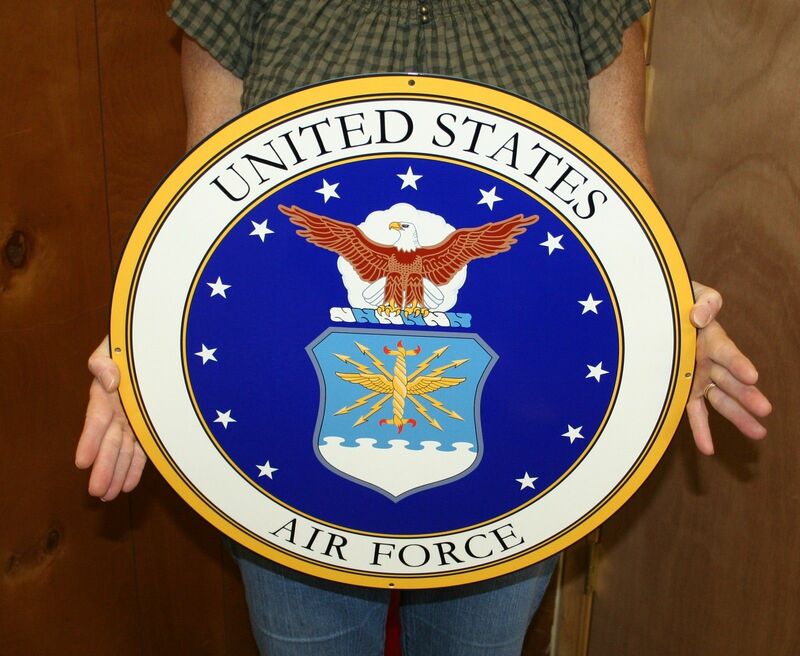 19″x19″ US AIR FORCE ROUND LOGO METAL SIGN. 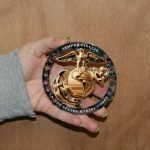 LASER CUT. 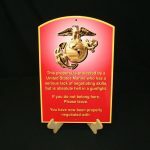 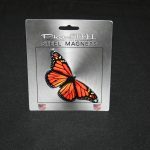 – 14 Gauge Flat Metal Sign.